If you are looking for an electrician in Frome, Bath, Trowbridge, Warminster and the surrounding areas, look no further than a Millers Electrical Contractors. Whether you have a broken light switch or need a full house rewire, our team of NICEIC approved electricians are on hand to provide qualified electrical services at competitive prices. We offer a fast response to all your electrical needs. Visit our contact page to arrange a call out today. All our electricians are qualified to the latest BS7671: 2019 18th Edition IEE Wiring Regulations, we are NICEIC Approved Contractors and are also in the NICEIC Domestic Installer Part P Scheme. In addition, we are part of the award-winning Trustmark scheme. 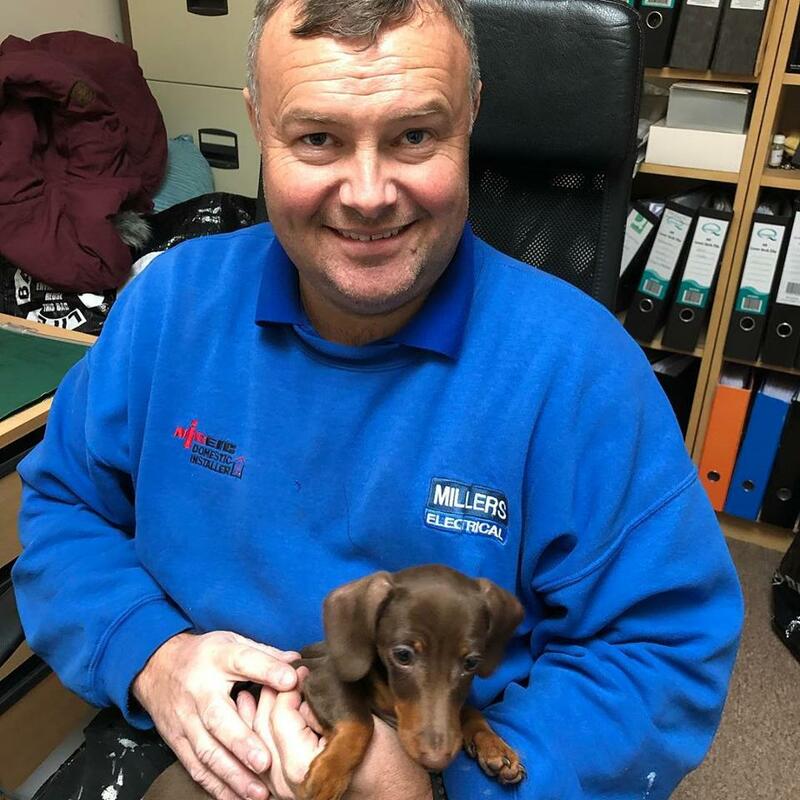 With Millers Electrical Contractors, your home will be in safe hands. You do not even have to take our word for it. Just look at our glowing customer reviews on our testimonials page. Call or email us to arrange an appointment with electricians you can trust. If you need an electrician fast, contact us. Our emergency electricians in Frome can be with you in no time at all. No matter what electrical issue needs attention, we are ready to help. We cover Somerset and Wiltshire, including Bath, Trowbridge and Warminster, so for help, contact us now for a fast response to all your electrical needs. Get in touch with our team on 01373 253266 or 07771 543383 for a quotation. Our electricians will provide tailored, complete and high-quality services to fit your home, lifestyle and individual needs.